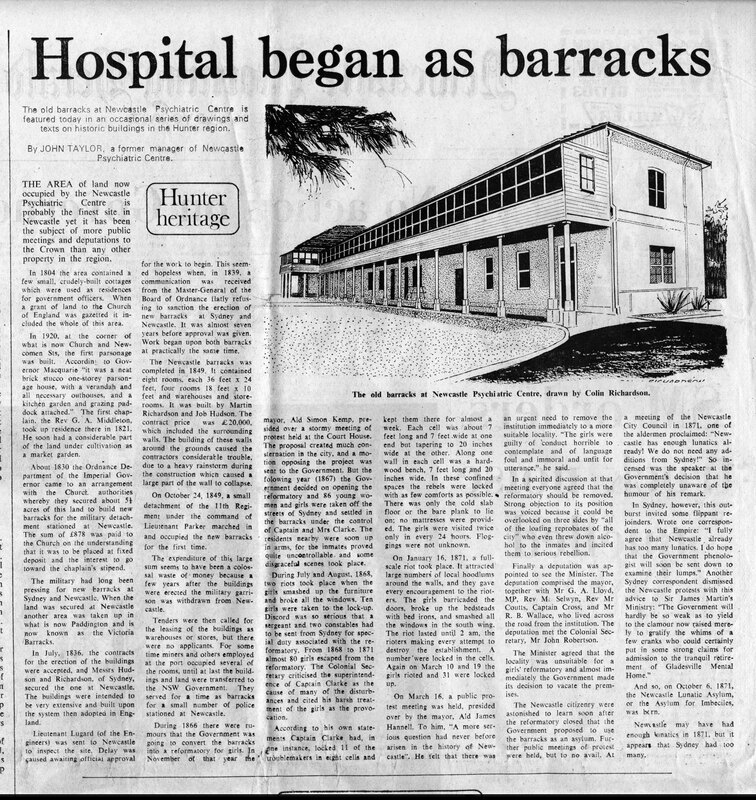 His Excellency the Governor proceeds in the early part of the week to Newcastle, to lay the first stone of the New Barracks to be erected on the hill, near the parsonage house. Captain Barney, Mr. Nicholson, and Mr. Town Surveyor Mathew, accompany His Excellency on this tour, for the purpose of surveying the break-water, and the public holdings at Newcastle, previous to extensive improvements in the township, which, it is said, will be commenced immediately. The prisoners at Goat Island have prepared the foundation stone which is intended to be laid upon the site marked out for the new Military Barracks at Newcastle. 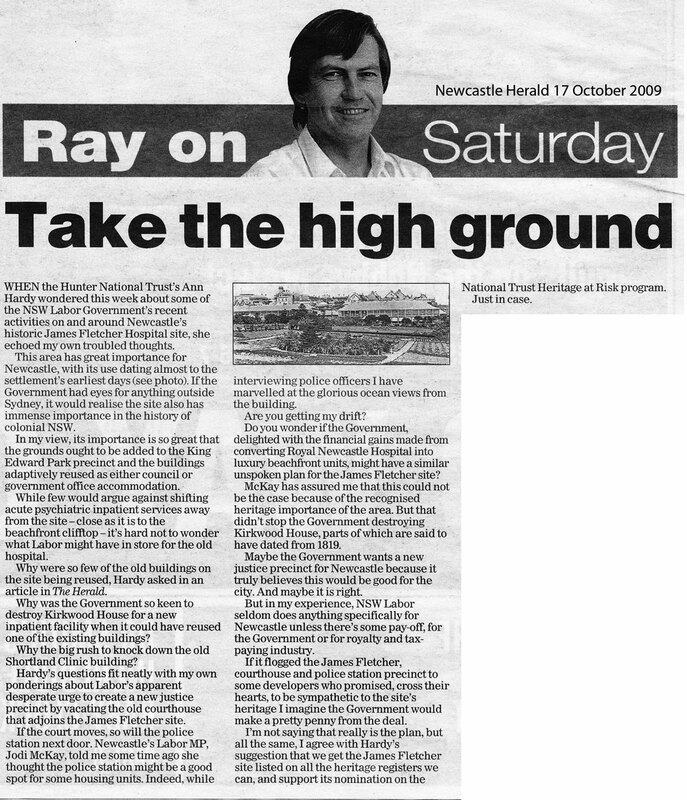 It will be conveyed to Newcastle by the Governor Phillip. Barnett, James. 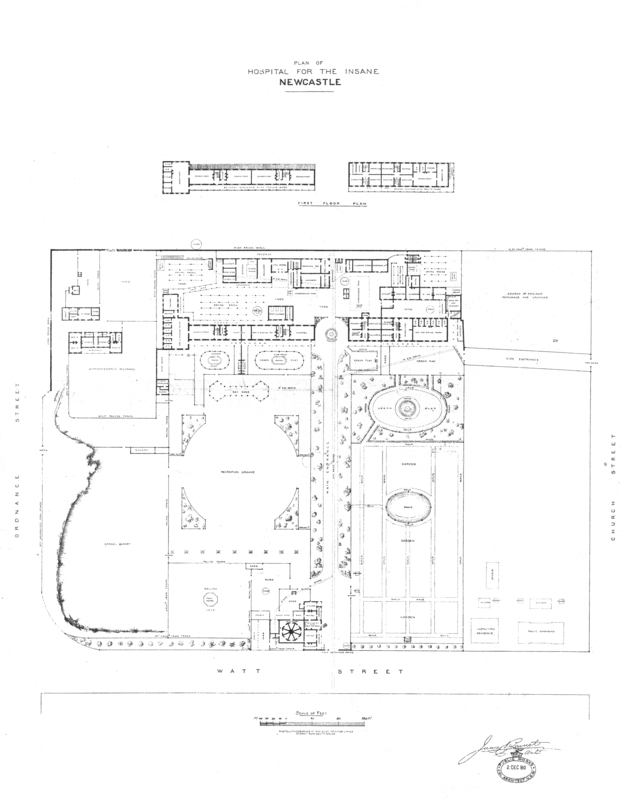 Plan of the Hospital for the Insane (2 December 1880) The Government Printing Office of New South Wales. Allan, J. (1850s). Chart of the Entrance and Harbour of Newcastle. State Records NSW. 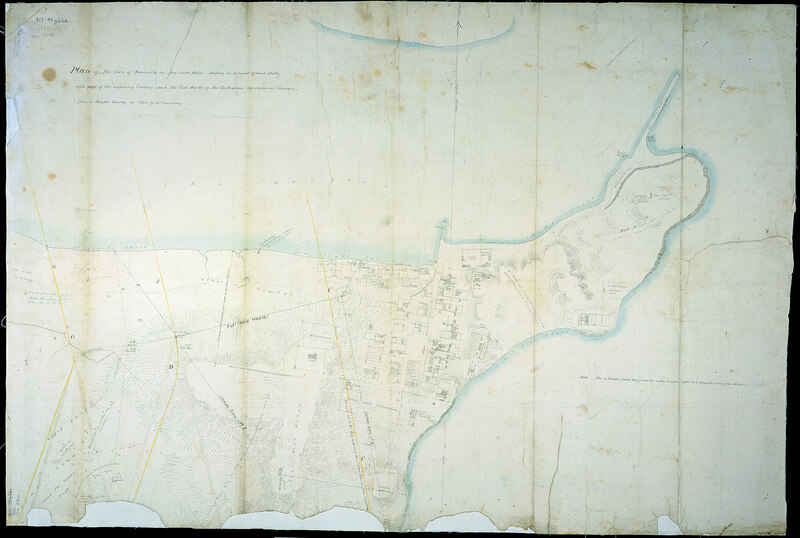 Darcy (1830) A Map of the Town of Newcastle on Hunter’s River. Goulburn. (1823) A Map of the Town of Newcastle on Hunter’s River. State Records NSW. Key to the view of Newcastle 1879. Victoria State Library. Map of AA Coy. Mines show old Govt PITS. Map – ‘Report of the Royal Commission on Earth subsidence at Newcastle 1908. Depicts Asylum Shafts, Market place shaft and Bowling Green shaft. 1822 (drawing 1935 shows shaft near Commandants House). White, G, B. (1833) Township of Newcastle Sept 6 1833. Bigge, J.T. (1822) Report of the Commissioner of Inquiry into the State of New South Wales. London. Bingle, J. (1873) Past and Present Records of Newcastle. Bayley & Son & Harwood. Pilot Office. Newcastle. Bonwick Transcripts (box 12 pp.343-4). Cunningham, P. (1828) Two years in NSW; A series of letters comprising sketches of actual state of society in that colony, of its peculiar advantages to emigrants; of its topography, natural history. Henry Colburn, New Burlington Street. London. 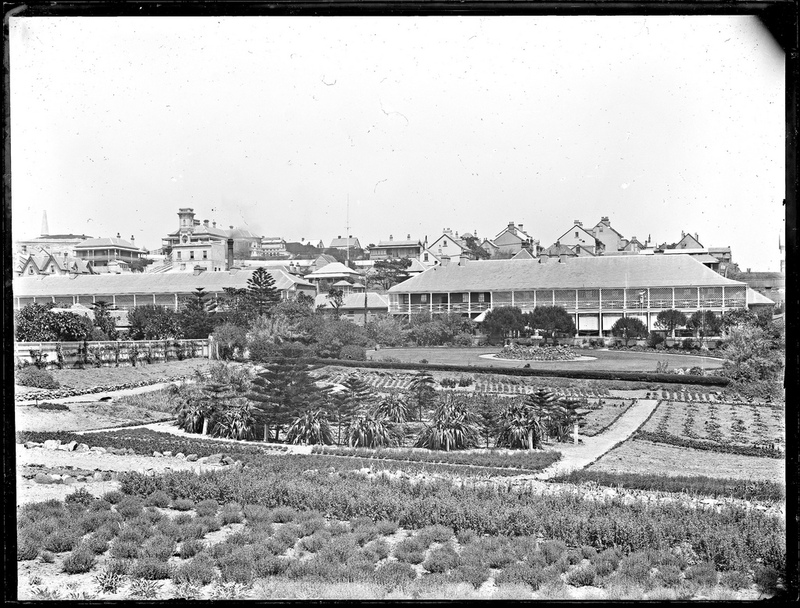 Historical Records of Australia (HRA) i, IX, pp. 697-8 Lachlan Macquarie Governor of New South Wales, Journals of His Tours in New South Wales and Van Dieman’s Land 1810-1822. (1979) Library Council of NSW, Sydney. Letter titled Mental Hospital, To the Mayor of Newcastle from the ‘Rotary Club of Newcastle in 1937. Hardy, Ann. 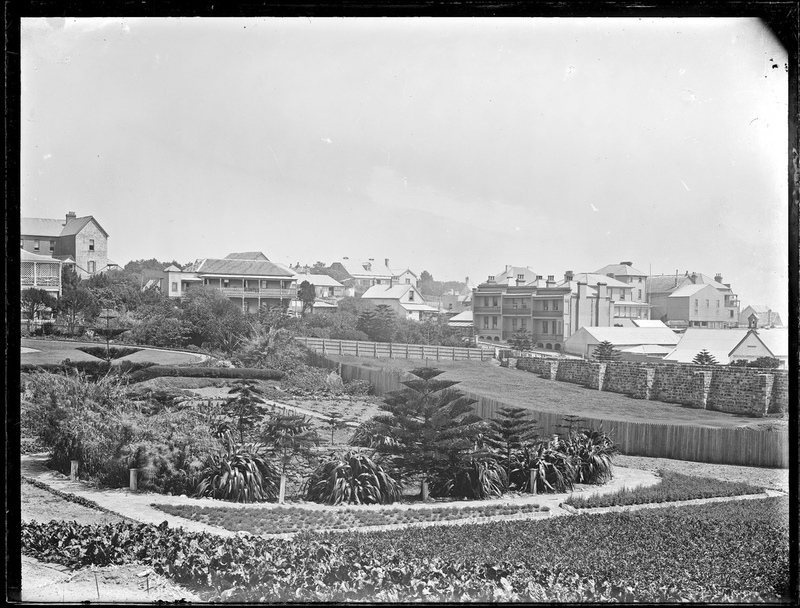 ‘Government House’ site from an analysis of historical maps and artworks from 1804 to 1885. (6.24MB PDF). A dissertation presented as part of the requirements for the award of the degree of Graduate Diploma in Applied Heritage Studies, within the Faculty of the Built Environment, Art & Design. Curtin University of Technology, 2006.